Sant’Ambrogio Halldis Apartments is a collection of independent apartments, located in Milan city centre. They are all in the surroundings of Sant'Ambrogio Basilica, and each is close to a Metro station. Duomo Halldis Apartments is a collection of independent apartments all located in Milan in the very heart of Milan city centre, at few metres from Piazza Duomo. 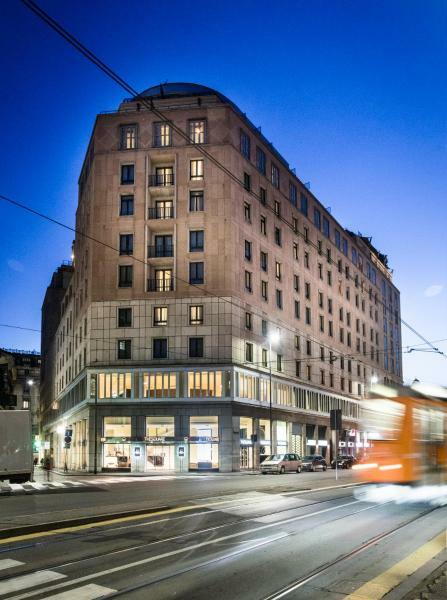 With an ideal location in central Milan, Una Hotel Cusani is just 5 minutes' walk from La Scala Opera House, 250 metres from Sforza Castle and Sempione Park. 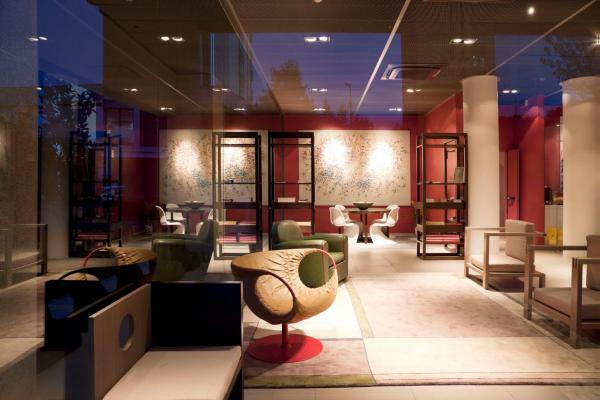 Displaying a unique collection of contemporary art, the modern Nhow is set in Milan's lively Tortona district, a 10-minute walk from Porta Genova Train Station and a few steps from MUDEC museum. 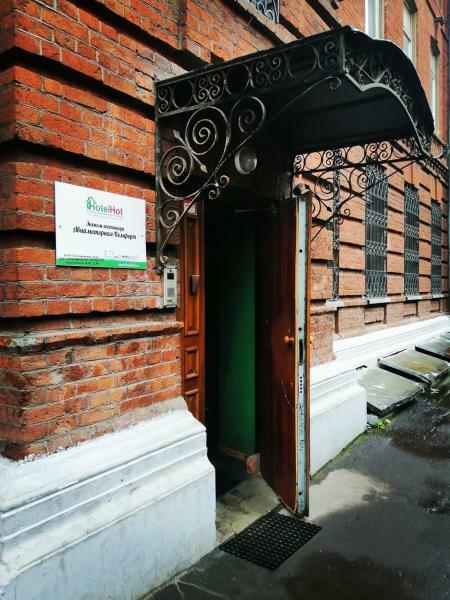 It offers free Wi-Fi in the entire building. 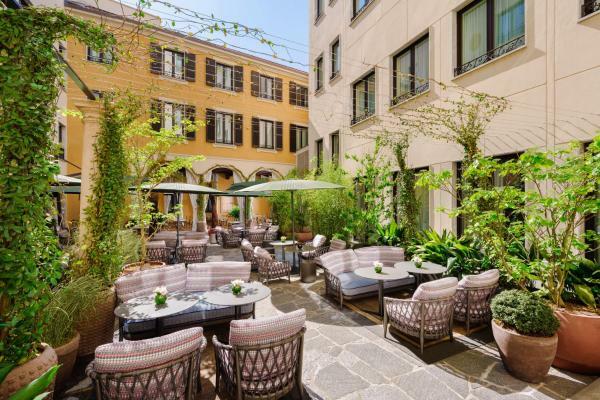 This 5-star boutique hotel is located in Milan's historic centre, an 8-minute walk from Piazza San Babila and the fashion area of Via Montenapoleone. 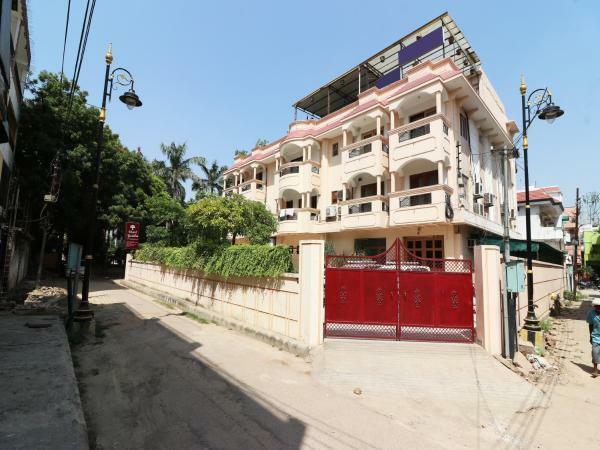 Each room offers elegant parquet floors, an LCD TV, and free Wi-Fi. Offering accommodation with air conditioning, Aparthotel Meneghino is located in Milan, 1.3 km from Duomo Milan. Milan Fashion District is 1.3 km away. Free Wi-Fi is featured throughout the property. 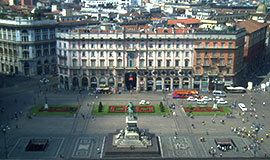 Ostello Bello Grande is located next to Milan Centrale Train and Metro Station. 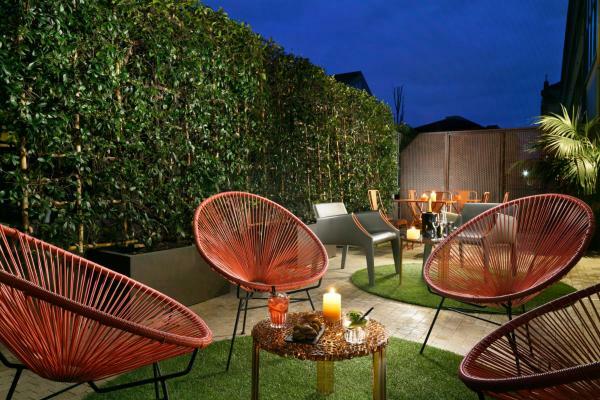 Decorated in a contemporary style, it offers free Wi-Fi and a rooftop terrace with hammocks, vegetable garden and BBQ facilities. 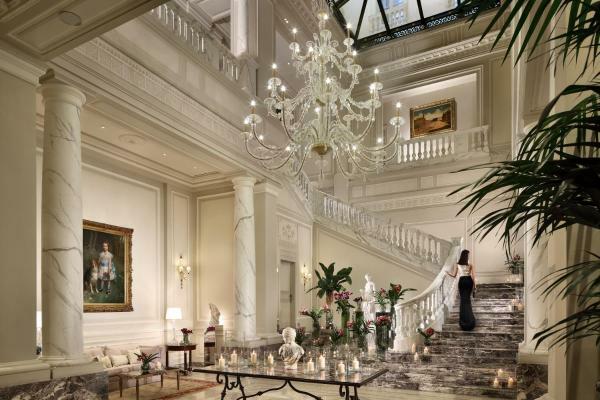 Boasting a free wellness centre with an indoor pool and fitness centre, Mandarin Oriental Milan offers luxurious accommodation located just a leisurely walk from the boutiques of Milan's fashion district. 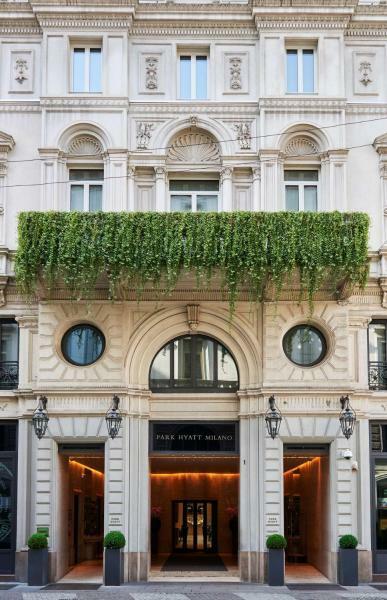 Facing the entrance of the Galleria Vittorio Emanuele, Park Hyatt Milano is set in the heart of the fashion district, 200 metres from the Cathedral and La Scala Theatre. 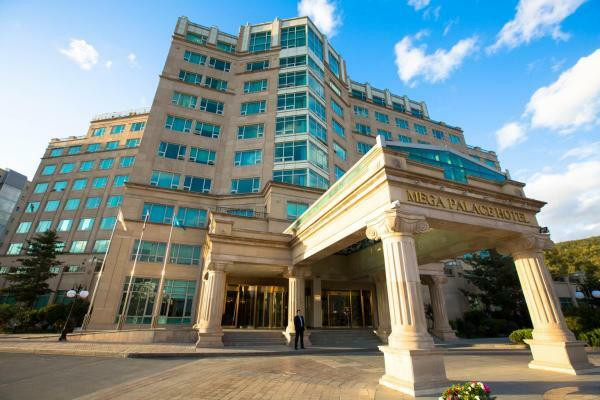 The hotel features free Wi-Fi, a spa and gym. 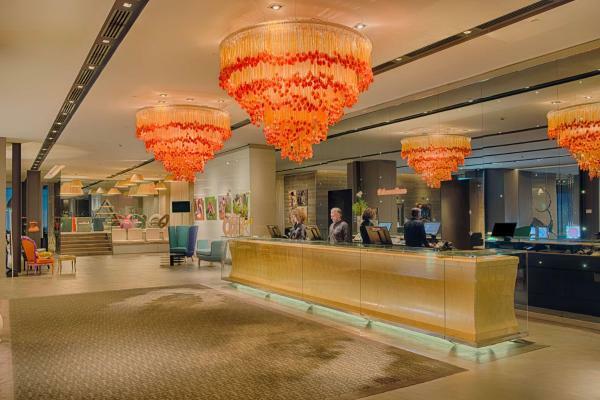 Milan Suite Hotel is a stylish property located 10 minutes' drive from San Siro Stadium and the Fiera Milano Exhibition Centre. 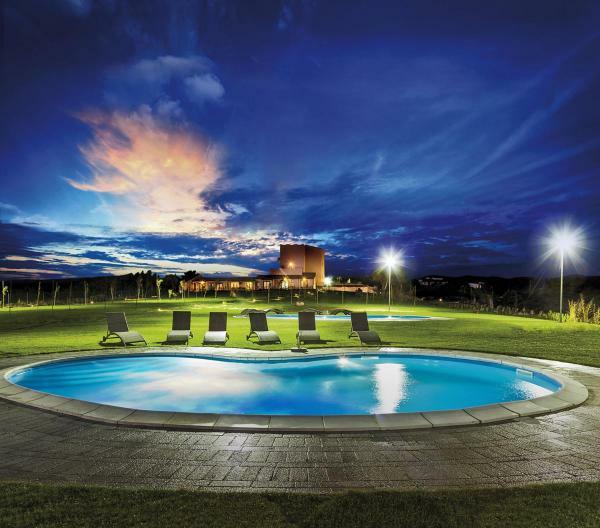 The spacious, design accommodation offers free Wi-Fi in all rooms and a flat-screen TV with Mediaset Premium channels. 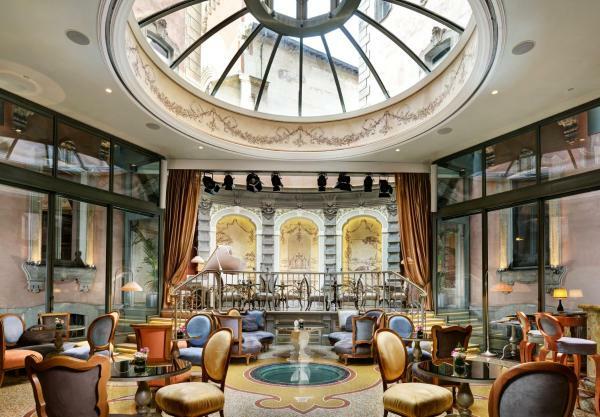 Palazzo Parigi Hotel & Grand Spa - LHW is in the heart of Milan's fashion district. 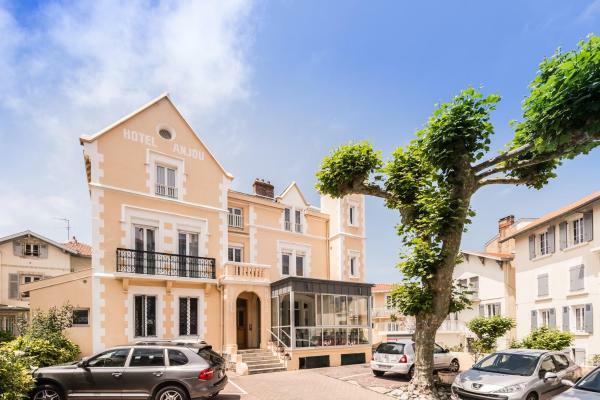 This luxurious hotel offers air-conditioned rooms with a balcony or terrace and a restaurant. 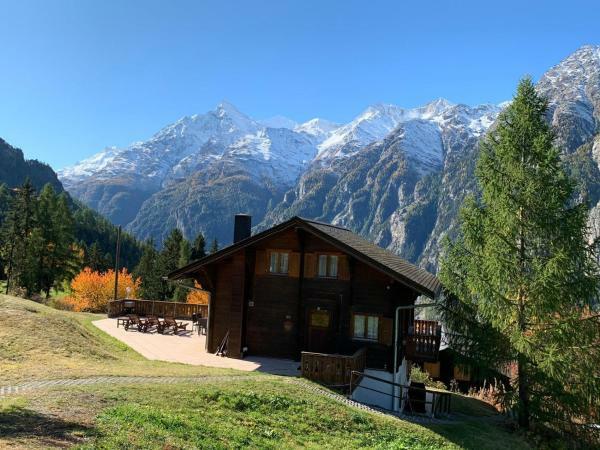 Offering modern-style studios and apartments, Zambala Luxury Residence is 700 metres from Lodi Metro Stop, with direct links to Milan Cathedral. 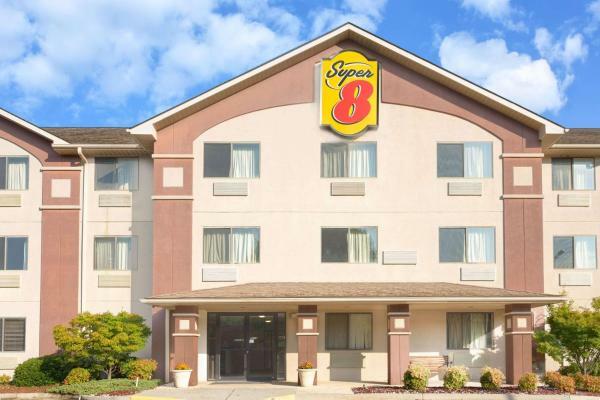 Free Wi-Fi and free on-site parking are available. 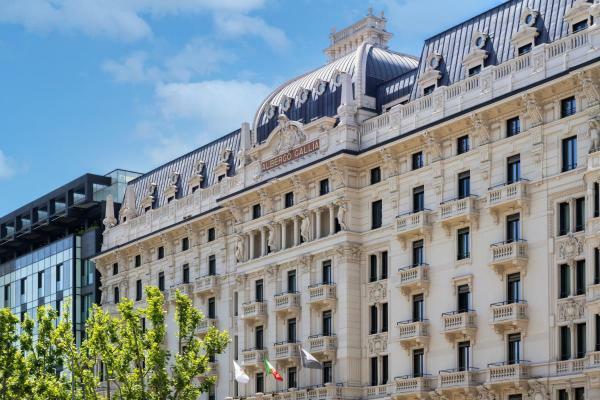 Set in a historical building, The Square Milano Duomo is a 5-minute walk from Milan Cathedral, the Scala Opera House and the Vittorio Emanuele shopping area. 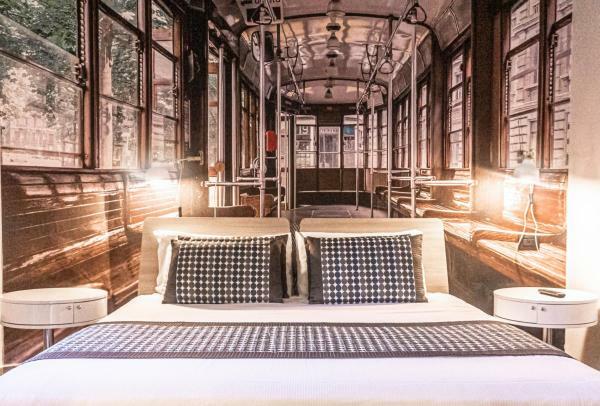 It offers a restaurant, a bar and free Wi-Fi throughout. 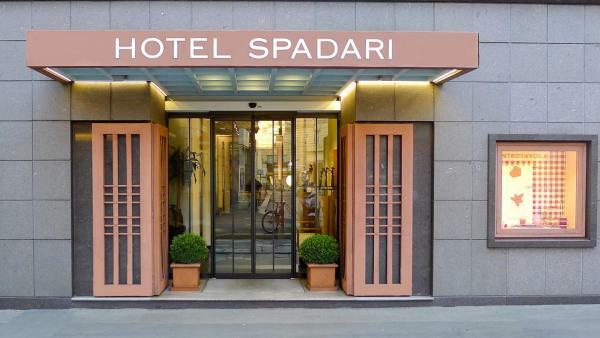 Just 150 metres from Piazza del Duomo and Milan Cathedral, Hotel Spadari features original artwork and modern comforts throughout. 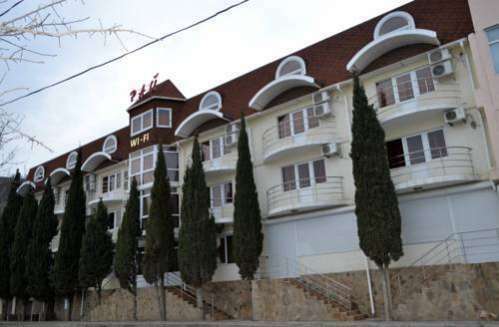 Rooms include free mineral water, air conditioning and free Wi-Fi.